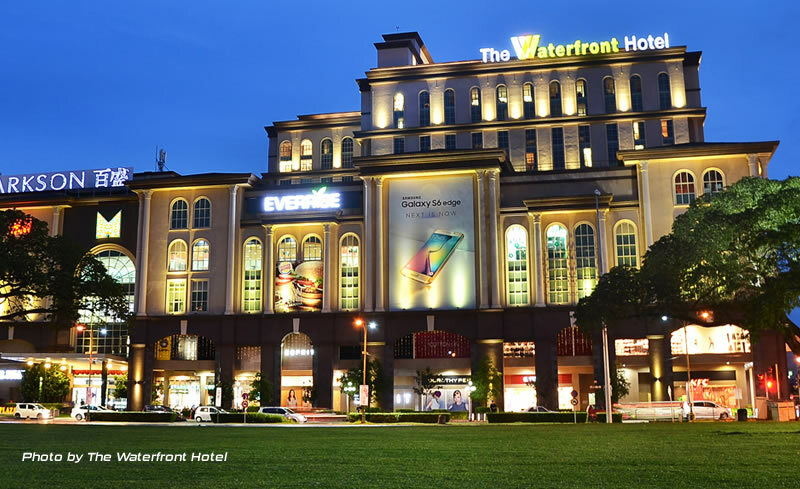 Opened in 2016, The Waterfront Hotel would be an Artrageous Hotel located at the heart of Kuching City, sandwich between the famous Kuching Waterfront and the famed Padang Merdeka. 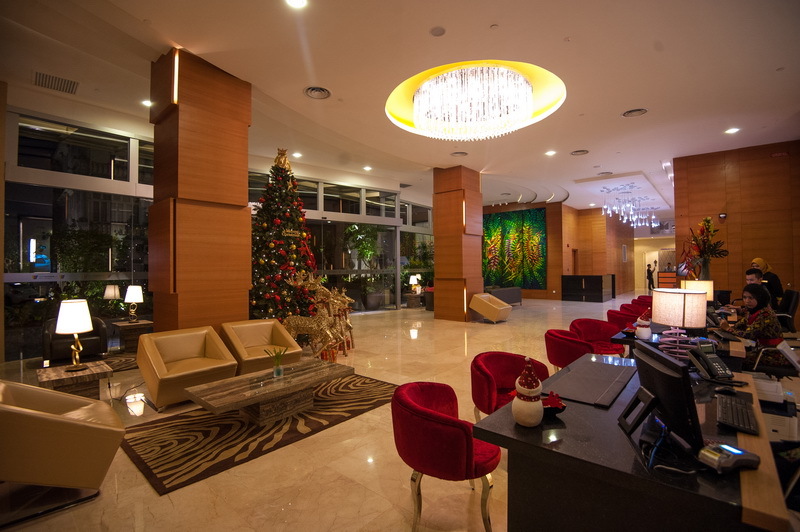 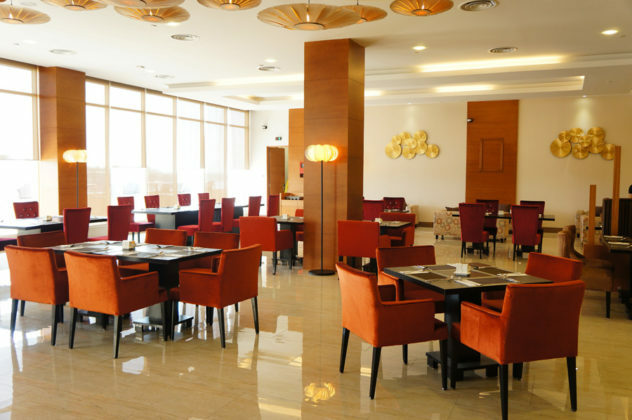 The hotel is central to most tourist attractions, and is a stone throw away from eateries, shopping malls (in fact, it is above Plaza Merdeka) and places of interest to both locals and tourist. 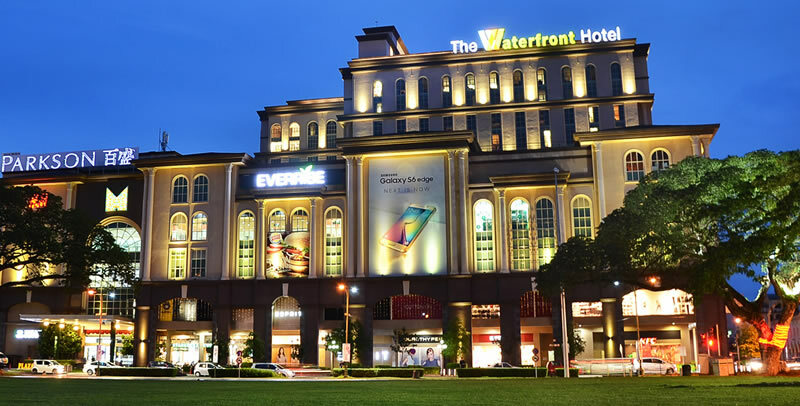 Just behind the hotel is the Old Court House (now known as China House) which serves as a melting pot of arts and culture. It is also one of the few hotels which will be part of the Kuching Historical trail, a project which will include the likes to colonial era buildings. 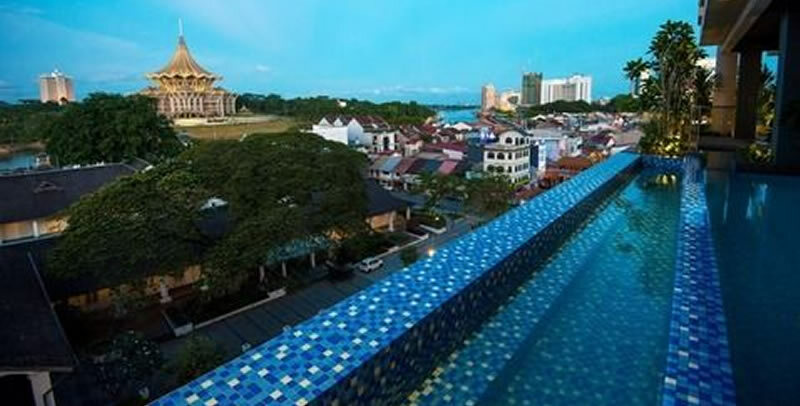 If you are into these things, The Waterfront is one of the few hotels I would recommend if you are keen to visit colonial era sites around Kuching. 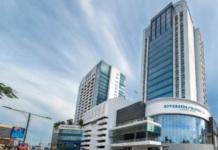 Guest staying at this hotel can expect a great view of the nearby Sarawak River as well as Padang Merdeka, which is a place well known for activities for Kuching. 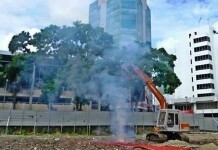 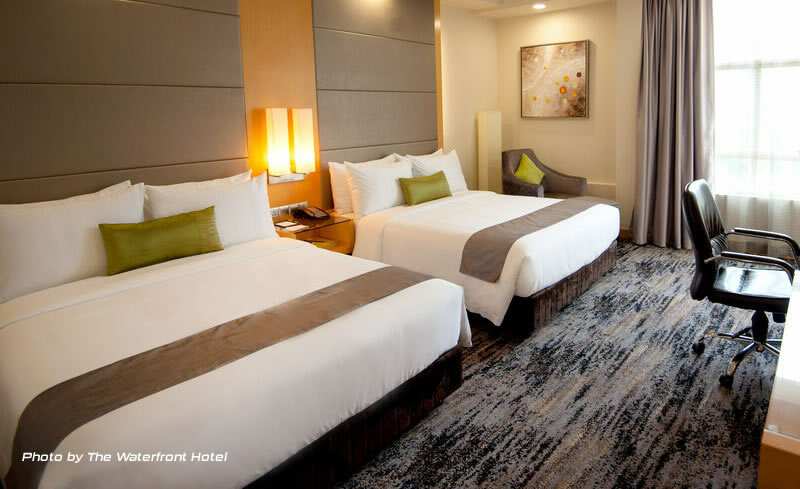 The Waterfront Hotel Kuching would have some 208 rooms of various categories, from the two-storey loft suites, executive suites, and junior suite rooms among others. 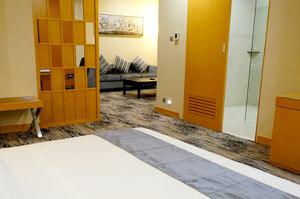 Due to it being new (opened in 2016), the rooms are modern and clean, and rates are generally competitive. 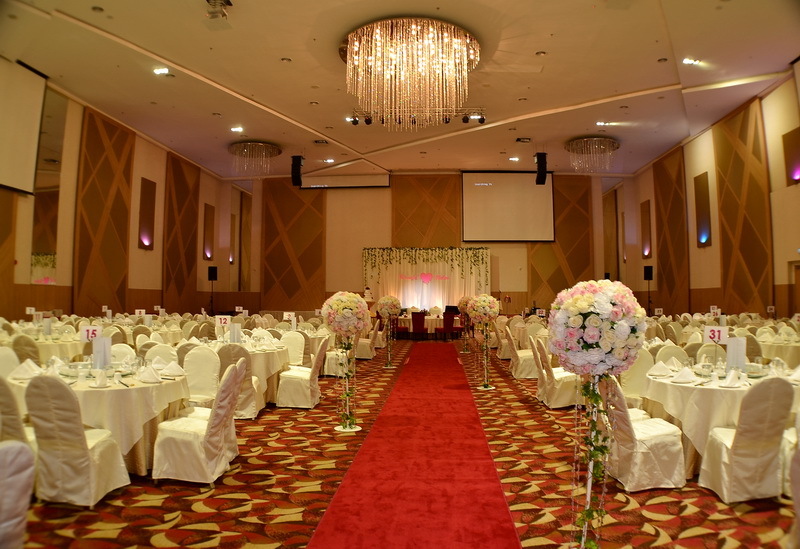 The hotel also has a ballroom large enough to accommodate 500 people at one time. 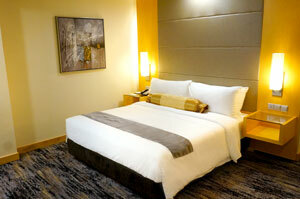 A good tip when staying at the hotel would be to stay at the rooms facing the DUN or Sarawak River. 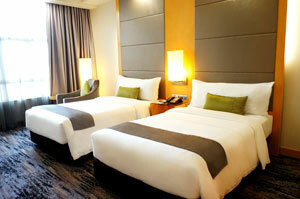 For the best rates at this impressive hotel, book a room with them today here. 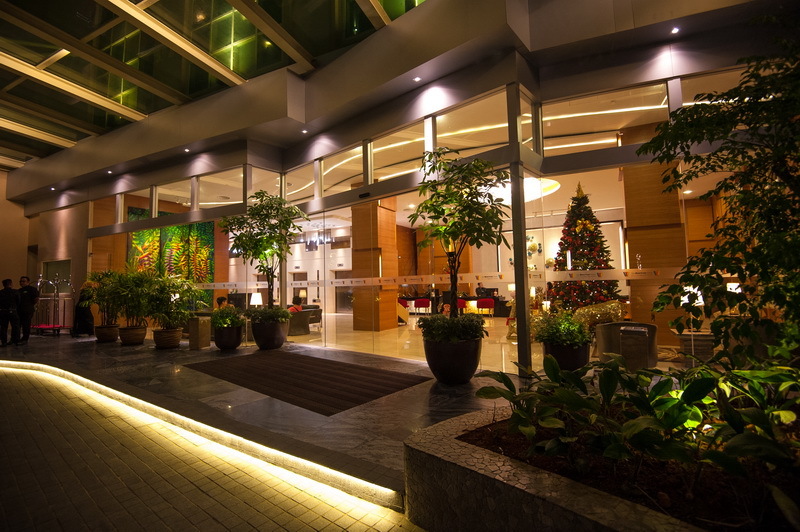 Below are some images of the hotel. 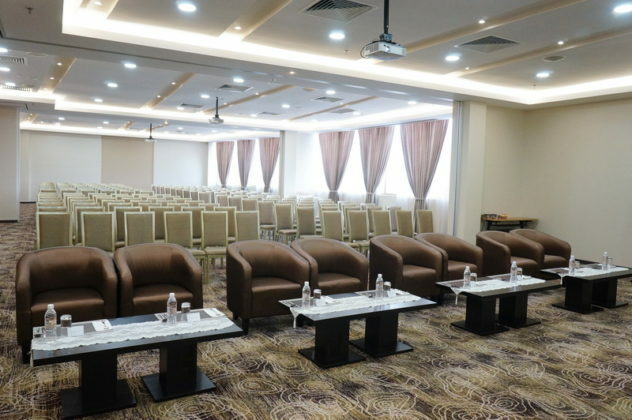 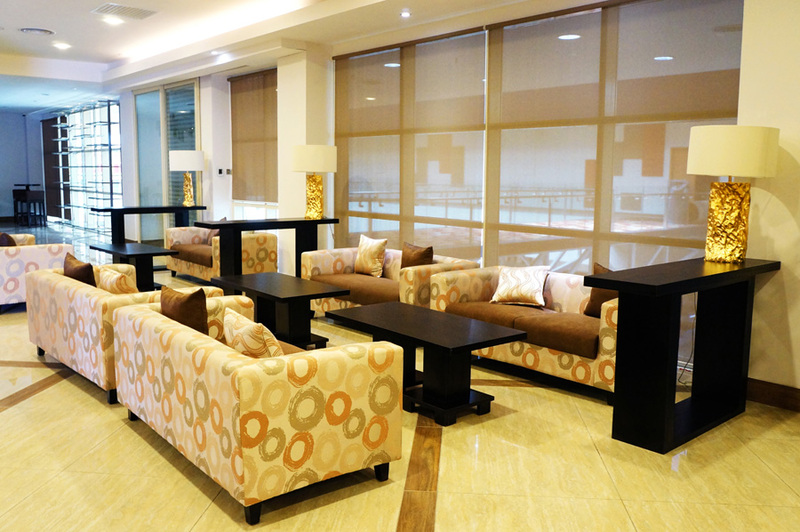 Located in the centre of Kuching City, this hotel allows you to go almost everywhere on foot.